Earlier this week, Xiaomi had sent out press invites for the launch of a new smartphone. The new smartphone is called the Mi Play and it is set to launch on December 24th. 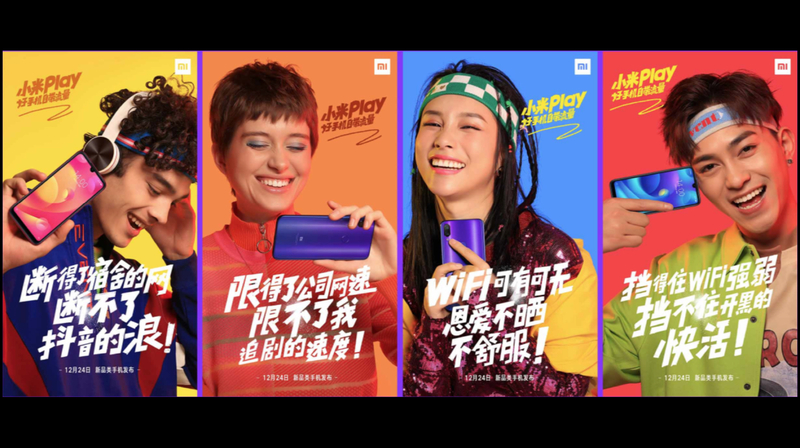 The company has shared a few teasers of the Mi Play which provide some information about its design. 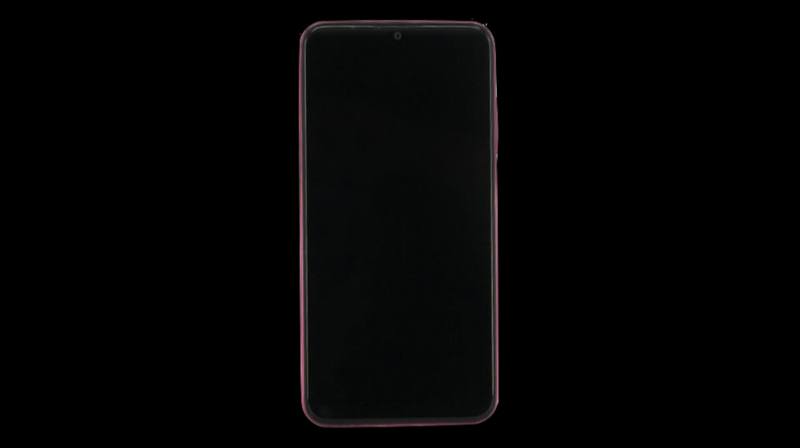 The display of the Mi Play has a high screen-to-body ratio with a small U shaped notch at the top. The rear of the smartphone has a gradient coloured glass back which houses the fingerprint sensor and the dual camera setup. Surprisingly, the design of Mi Play matches to that of a Xiaomi device which was leaked on TENAA. 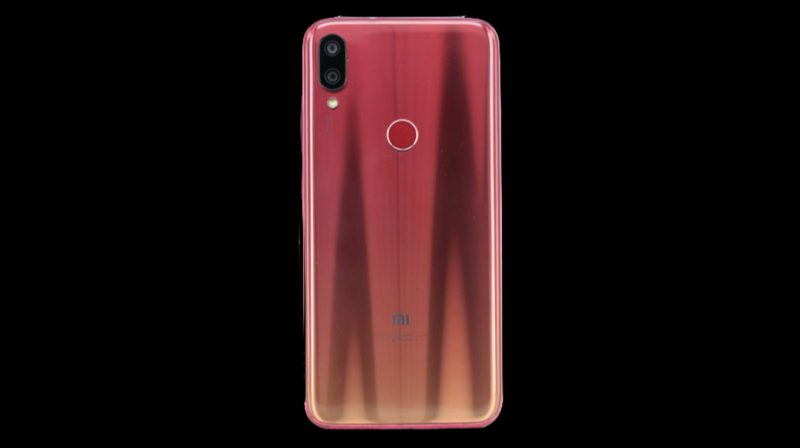 The Xiaomi smartphone with model no ‘M1901F9E/M1901F9E’, was earlier alleged to be the Redmi 7. But the listed pictures look very similar to the teasers of the Mi Play. Therefore, the leaked device could in fact be the Mi Play. The Mi Play is set to launch on December 24th and all the specifications will be made official by the company then. The specifications and features of the smartphone indicate that it will be a budget smartphone. It is expected to be priced between 11k-14k and it will compete with smartphones like the Realme U1 and the Asus ZenFone Max Pro M2.